Changes with the New Year! - Polish Etc. Changes with the New Year! Hello my dearest readers! Today I have some very exciting news that I've been wanting to share with you ever since it was official. The new year always seems like the best time to share big and important news. As you may have noticed, the time that I've been able to devote to Polish Etc lately has been dismal. With a busy schedule I just can't keep up with posting every day, or even a few times a week. Letting Polish Etc die has never been an option for me. This blog has been my baby for the last two years, and after all of the polish, acetone, and long hours, I don't want to see it die. But how do you keep up with a blog when there isn't time? How could I reinvigorate this old neglected blog and keep it exciting for readers? With 2014 brings changes to Polish Etc in the form of three new fantastic contributors! Just think, you no longer have to listen to me ramble on every day! Today I want to welcome Amy McG, Gari, and Amy to Polish Etc! With gorgeous nails and unsurpassable skills, I couldn't be happier to make this announcement. All three of these ladies are incredibly sweet and a ton of fun. I just know you will love reading what they have to offer, and I really hope that you continue to enjoy our content through 2014! 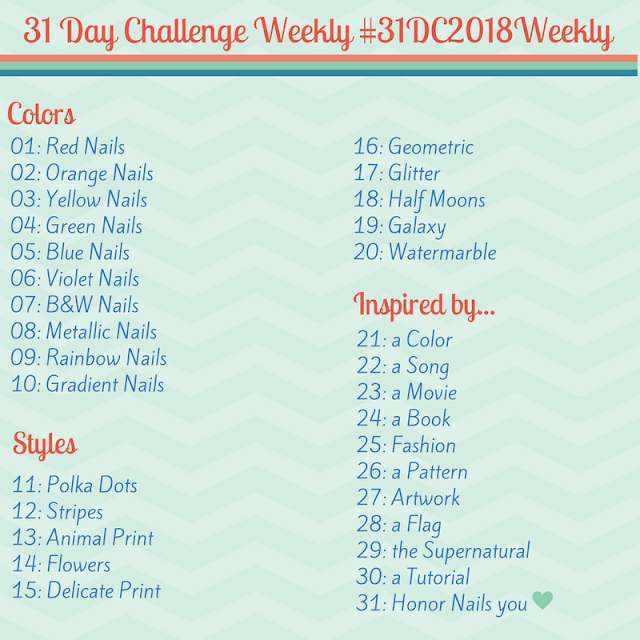 I met these three ladies through Instagram, and they are all talented and prolific nail polish addicts! Please check out their Instagram accounts and welcome them to the blog! I know I am looking forward to reading their introductory posts over the next several weeks, and I hope you are too! How wonderful! I follow all of you lovely ladies on Instagram and I they will be wonderful additions here!! Cheers to all of you! *I think* I obviously can't even type a sentence! LOL! Congratulations ladies, I've never followed a blog before, so this will be the first one. Have fun with it. And a special congratulations to my friend Gari Harmison.